I have some plots that will be cinematic footage. 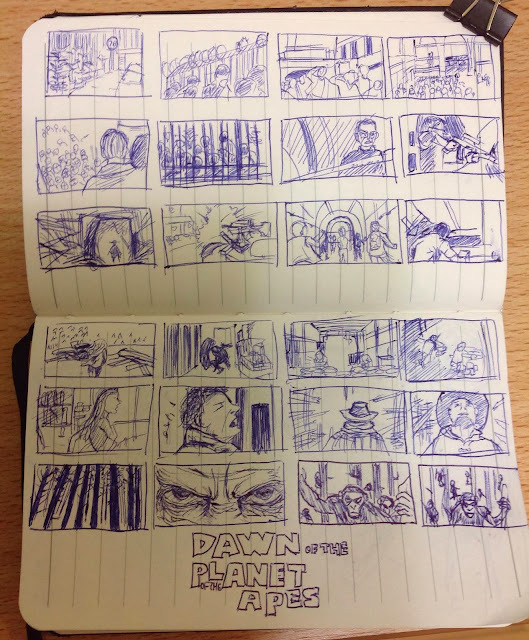 So i plan on choosing scene that i like from each film or trailer and doing them as boarding practice. Because we need some outsource to help us make it become CG and make a contract before chinese new year, I have to finish them with two artists in 3-4 days.